Cryptozoic introduces Street Fighter Knockouts! 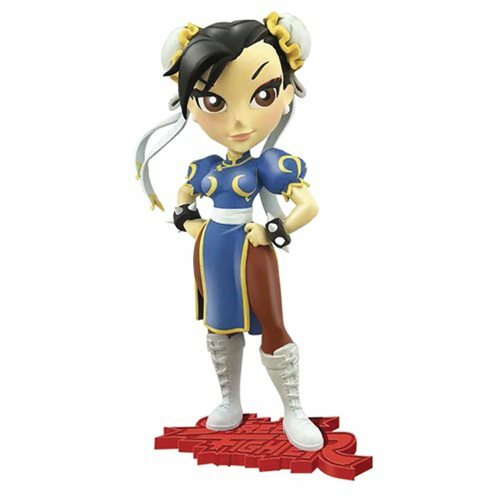 This 7-inch vinyl figure of Chun-Li features the powerful fighter in her iconic outfit standing on a themed based. Grab Series 1 of Capcom's Street Fighter Knockouts today!